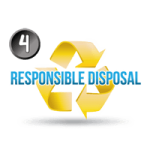 The Most Dependable Dresser Removal Service Anywhere! It seems like all of us have that the one dresser in the house that is like a thousand years old. 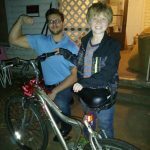 We’re always wanting to get rid of it, but the thought of moving it, mainly because it weighs like 500lbs (that’s how they all are it seems like), or the thought of disposing of it just seems like a daunting task. 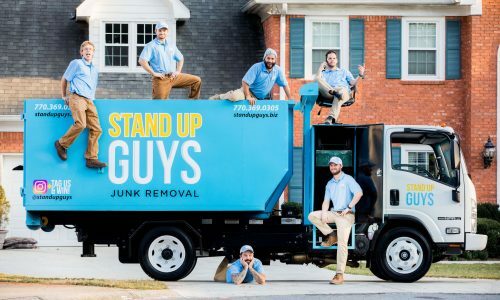 Well the answer to your problem is easy, just call The Stand Up Guys Junk Removal Crew, and they will manage all of your dresser removal needs. for something like a dresser to go into the landfill if it still has some good solid years left on it. Also, you don’t need to worry about bringing that heavy dresser down from the upstairs bedroom either. 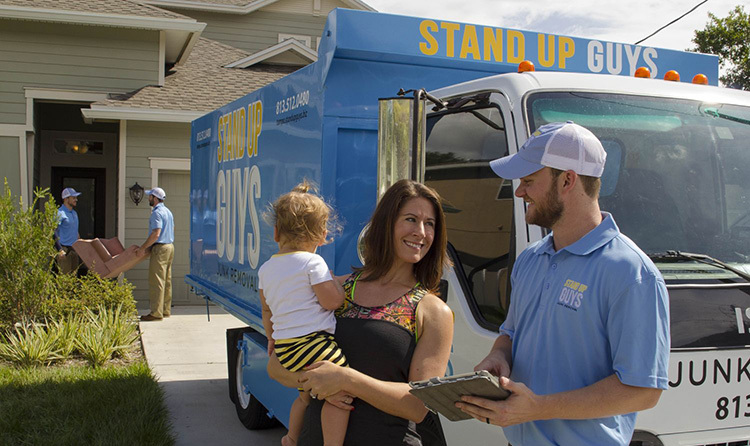 The Stand Up Guys Junk Removal Crew will go up, down, or anywhere to take your dresser from wherever it is. 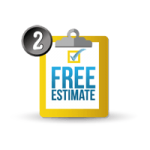 When you call the Stand Up Guys for your dresser removal needs, your job is done, it’s part of our customer service satisfaction guarantee. 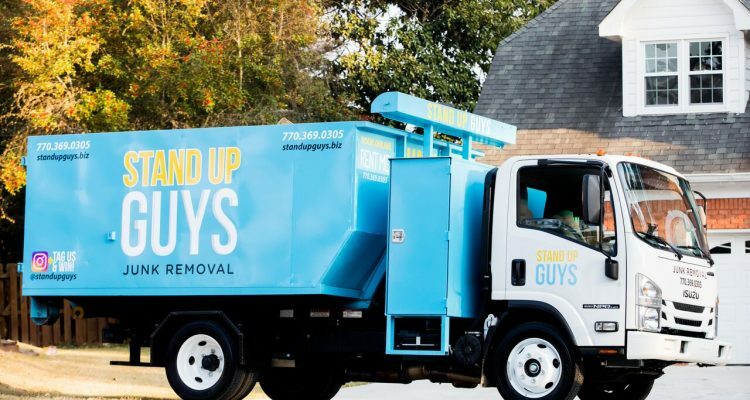 Are you convinced now that you are ready and excited to hire The Stand Up Guys Junk Removal Crew to remove your old junk dresser? Whelp, don’t fret over this part at all. 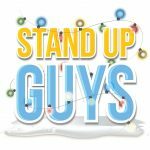 Hiring The Stand Up Guys is as easy as pie. 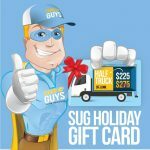 First just pick up the phone and give us a call at 1-844-SUG-JUNK and let us know a time that works around your schedule for us to come out to your home. 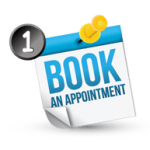 If it’s easier, you can do this entire process through our website with our ‘online booking’ feature. 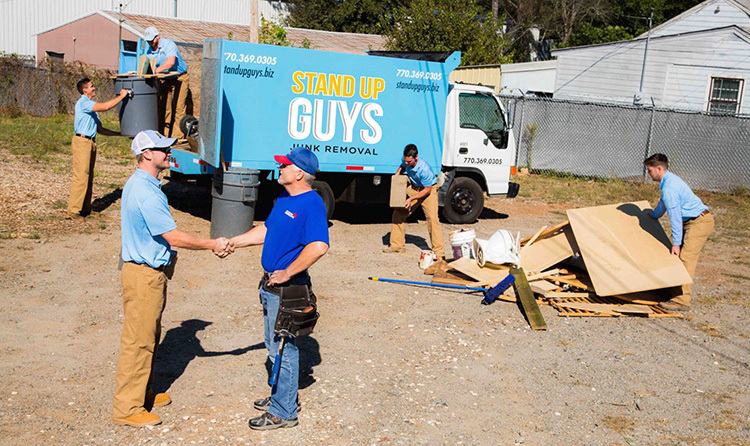 At the time YOU requested two uniformed Stand Up Guys Professionals will come out to your home ready to work. 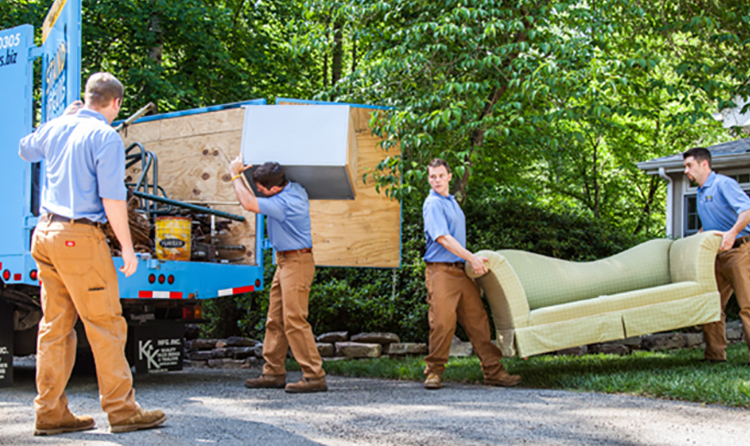 All you need to do is point out where the dresser and other junk is, and we’ll take care of the rest! See, I told you it’s as easy as pie. Don’t worry about if we’ll come to either, because The Stand Up Guys cover a lot of ground. 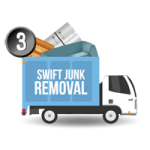 We offer dresser removal and all other junk hauling services in Atlanta, GA | Tampa, FL | Raleigh, NC | Nashville, TN | Portland, OR and Dallas, TX.